Workers who service early learning facilities are cleaning the spaces that the youngest and most vulnerable occupants learn and play in. 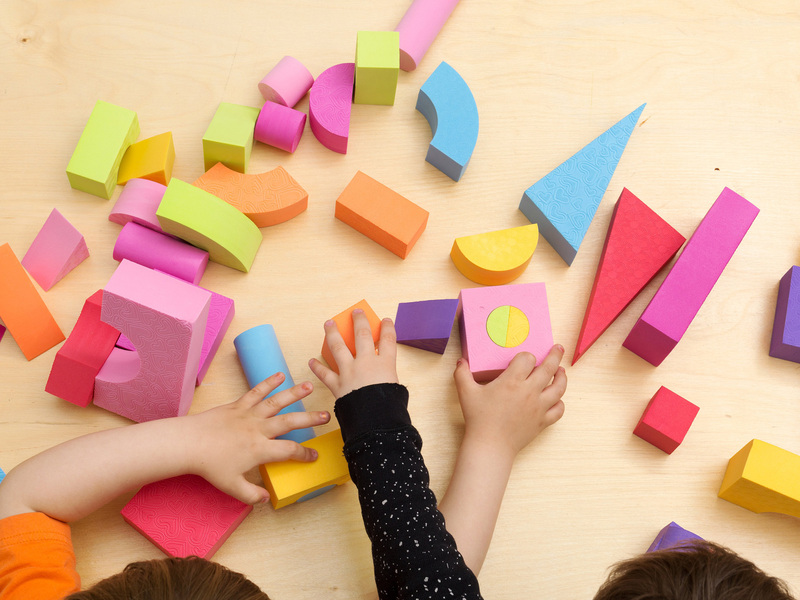 Early learning takes place in a wide variety of locations—including child care centers, family child care homes, Head Start facilities, and part-day preschools. Some centers and schools might have in-house custodial staff that clean these spaces. Others may use contract cleaning services. However, a recent report released by the Bipartisan Policy Center suggests there's room for improvement in a lot of facilities, especially those in underserved communities. Between centers and home care, there are estimated to be 9.7 million children in these facilities.1 So making sure these spaces are as safe as possible is a critical job. The BPC's call for more attention to early childcare facilities represents a challenge and an opportunity for cleaning professionals. For BSCs, it could serve as a growing client pool as the need for cleanliness is highlighted. For staff currently cleaning these facilities, there are steps you can take to get ahead of the curve. Many of these facilities have been repurposed, meaning they don’t have equipment such as faucets in every classroom to help with handwashing and hygiene. This makes the need for safe, effective, and frequent cleaning even more important. Children are extremely vulnerable to environmental pollutants. Some of these facilities can be older, which means the ventilation systems are not what they should be. That makes choosing a safer alternative to the harsh traditional cleaning products critical. Choose products that don’t leave behind an unpleasant smell and do not contain asthmatic triggers. As our President recently blogged, one of the reasons EnvirOx exists is to provide cleaning workers with safer alternatives and help them tackle these sort of issues. We’ve got great solutions including products sanitizer/virucide cleaners and green-certified multi-purpose cleaners. These can be used for 95% of the cleaning needs an early learning facility might have. Whether you're an in-house custodial worker or a BSC who is trying to get some new business and break into this space, we invite you to request a free trial or demo of our product. Just contact a consultant today, and they can get the process going for you.